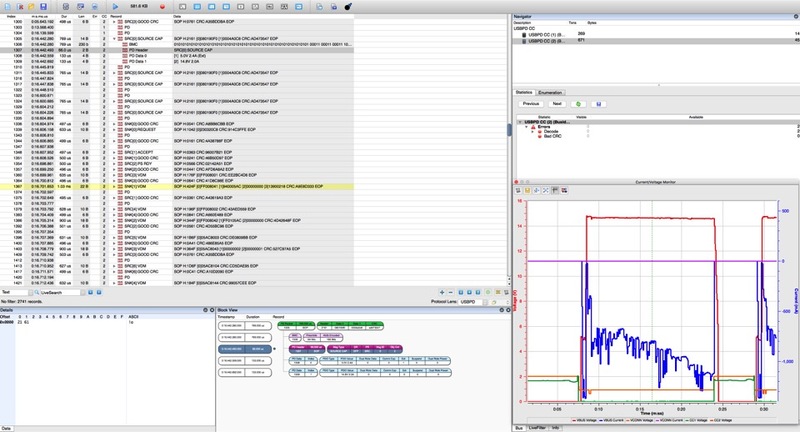 Siglent have now released the new EasyScopeX software for Siglent oscilloscopes. 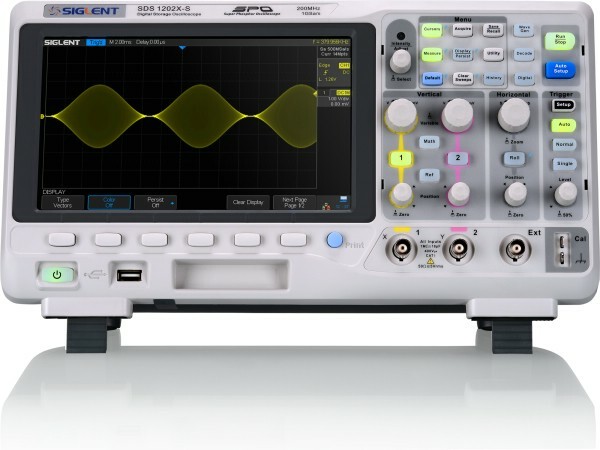 The EasyScopeX let you connect your oscilloscope to a PC. 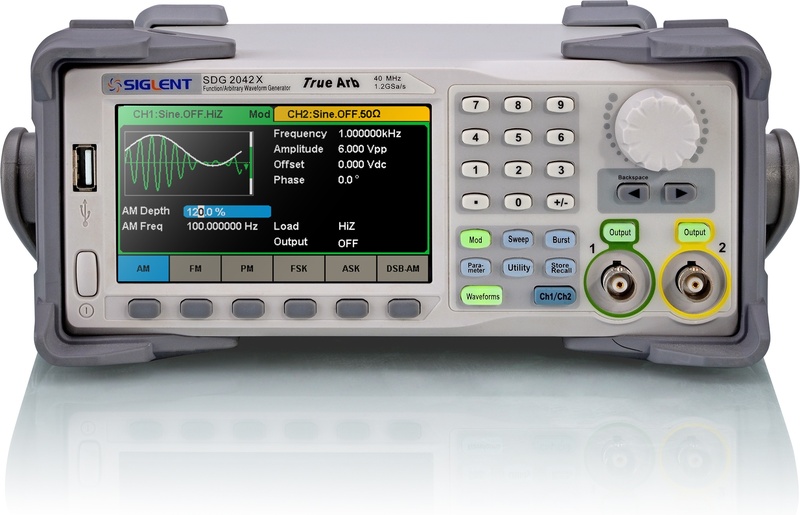 Visit Siglent high-quality test and measurement intruments for more information. Setting frequency to 0. 0 Hz would mean DDS accumulated phase word would be held/not changed with time. Ikalogic is proud to announce their new series of Logic analyzers and digital pattern generators called ScanaQuad. With 4 channels that can be configured as digital inputs or outputs and a ±35V input protection, you're ready to take next debug challenges. 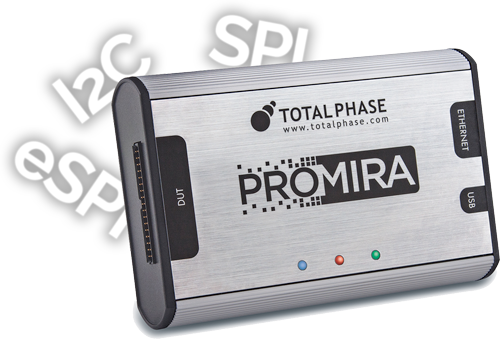 Data Center Software is now more robust then ever, with increased features supporting the eSPI protocol on the Promira Serial Platform and monitoring for the USB Power Delivery Analyzer. 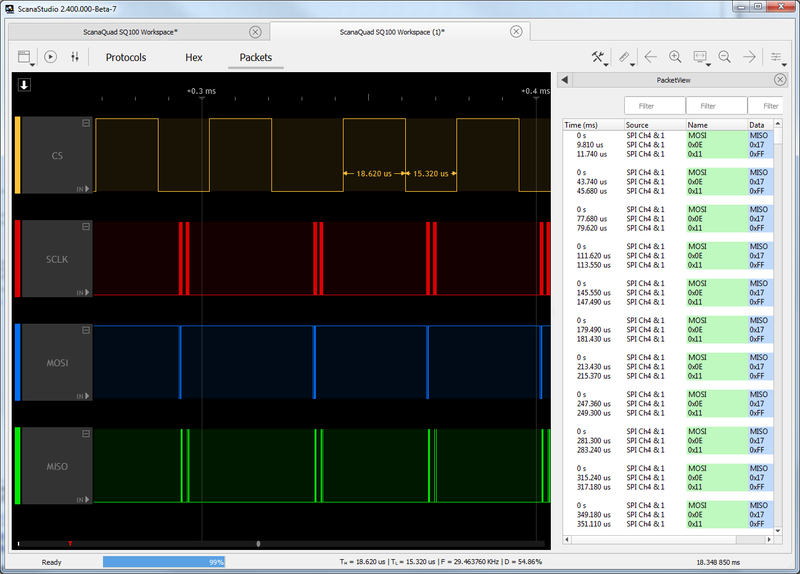 Saleae's new Logic 16 is a well-engineered, low-cost logic analyzer. 2.4 GHz Spectrum Analyzer Now With SSID's and RSSI! On the August 11th, Oscium introduced WiPry-Pro and WiPry-Pro Combo, the next generation of best selling WiPry product line. 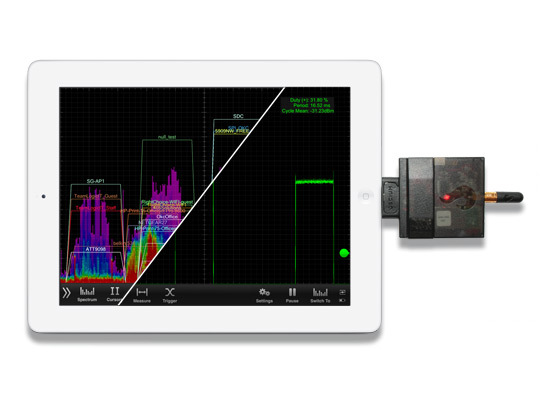 WiPry-Pro enables an iPad, iPod touch, and iPhone to become a 2.4 GHz spectrum analyzer with the ability to view SSID’s and RSSI.